Azad Nagar Metro Station, Azad Nagar, Andheri West. . .
Join GMCKS Basic Pranic Healing class to learn to heal self and others of pains and diseases. 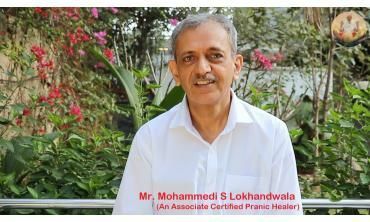 Basic Pranic healing class includes in-depth scientific knowledge on Aur. . .